There are many reason why a person would want a credit card. Primarily, we want credit card, for convenience. In our time right now, who would risk carrying money and being robbed. And if you are someone who travels out of country most of the time, you cannot deny that credit card is your best friend. 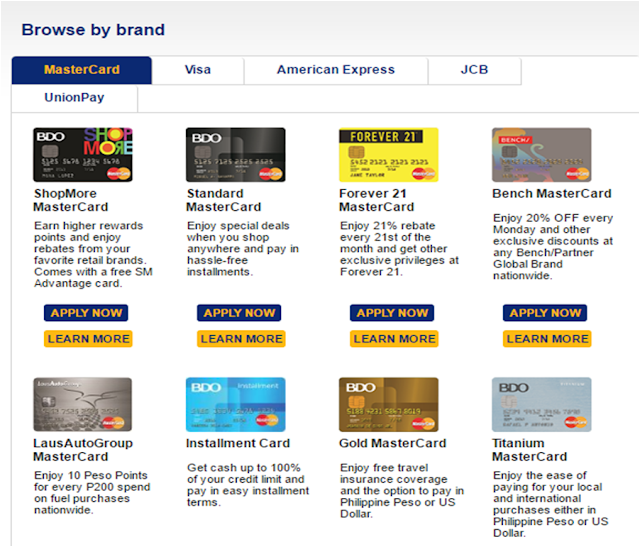 Credit card is also one of the easiest way to shop online. You don't have to worry about paying something on a different currency, because that is one of the convenience of having credit card. You can use it in times of financial emergency.It is the easiest way to pay when you are shopping online, for example when purchasing plane tickets.You can get reward points or rebates and you can save a lot specially if you intend to pay-off what you spent before the due date on your credit card statement.And there are credit card offers too that you can enjoy, like discounts and other financing offers and more. However if right now, you are among those who had been trying to apply for credit card but you were never approved. Do not lose hope. One of the things credit card companies look at before approving any credit card application is credit history. But credit history always starts with nothing, right? How do you build credit history unless some company gave you credit. And of course no one will give you credit if you have no capacity to pay. So, lets talk about your capacity to pay. When we moved back to Philippines after living overseas for more than 10 years, it took several attempts online to apply for one. And those attempts were all denied. 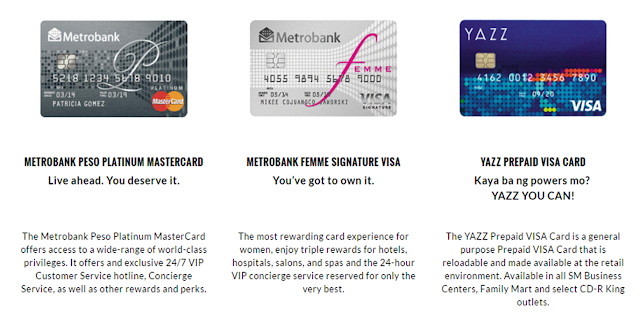 HOW DO YOU GET YOUR FIRST CREDIT CARD APPROVED? Because we have no credit history, and no job at the moment, the chance to get approved is fairly low. So we went to our bank one day, and while talking to the financial manager. She brought up the topic about credit card, and asked us if we would want to apply for one. It turned out, that if you have bank account, you can actually use it to get approved on your application. We filled up the form given by the bank manager. And depending on how much line of credit do you want, the bank will place hold on your savings or bank account. To be clear, she asked us to sign a waiver assigning certain amount for our credit card. It was like an authorization to hold a certain amount on our bank account. This amount will serve as guarantee for the settlement of credit card. After few days, we received notification that our application for credit card has been approved, it was delivered within two weeks. WHAT IF YOU DON'T WANT TO ASSIGN MONEY FROM YOUR BANK ACCOUNT? 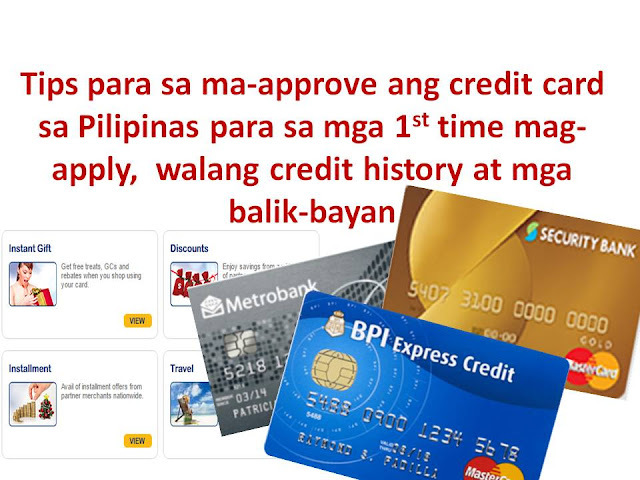 Right now, without work and credit history in Philippines, this is the surest and fastest way you could secure a credit card and get approved in few days. Once you have established your credit history with a good credit reputation, within 6 months you may try to apply again. By then, you wouldn't need a hold on your bank account just to get approved. Since we have not asked and tried applying on all credit card companies, we encourage you to ask your bank and try if possible to get credit card without assigning any amount from your bank or savings account. WHERE CAN I APPLY FOR CREDIT CARDS IN PHILIPPINES? 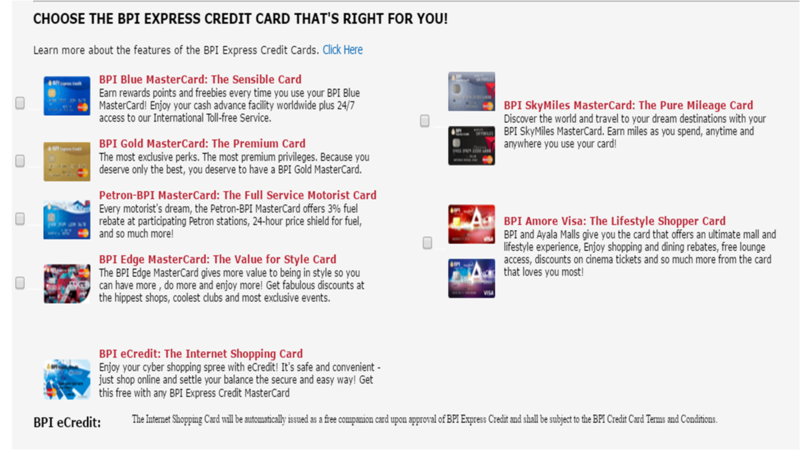 Here are the website links of several banks where you may get the best credit card to suit your needs. You can apply for your BPI Express Credit in all BPI Branches and online through the BPI 24/7 banking channels. 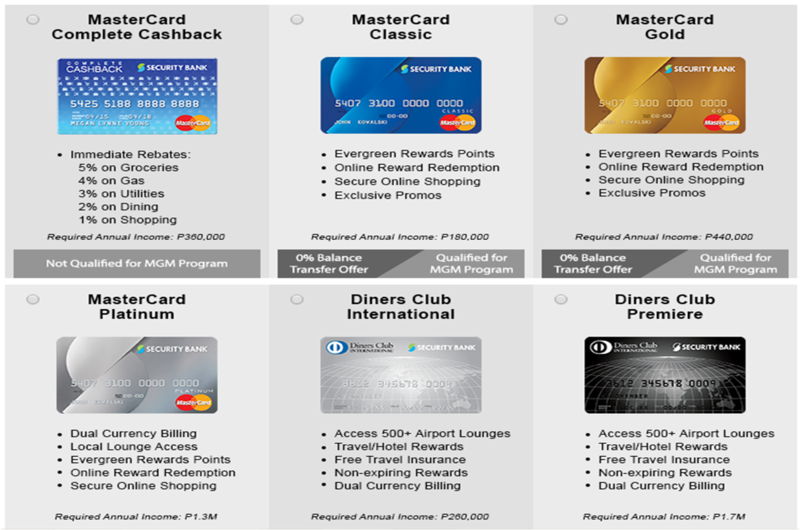 BDO Unibank - They offer online credit card application with a very wide choice so you can get the best credit card to suit you. CITI BANK- this is one of the companies where you can apply only and get very fast notification. 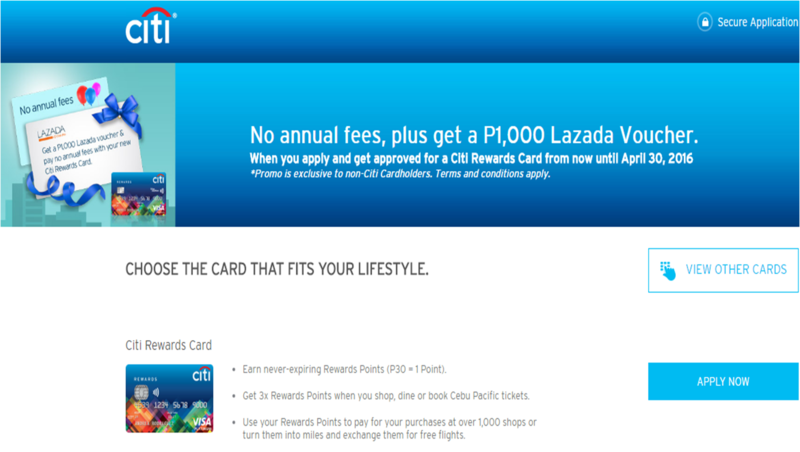 You could know right away if you qualify/ approved or not for a credit card. SECURITY BANK - they are offering the following cards below. In order to apply you will need to upload a valid government ID.